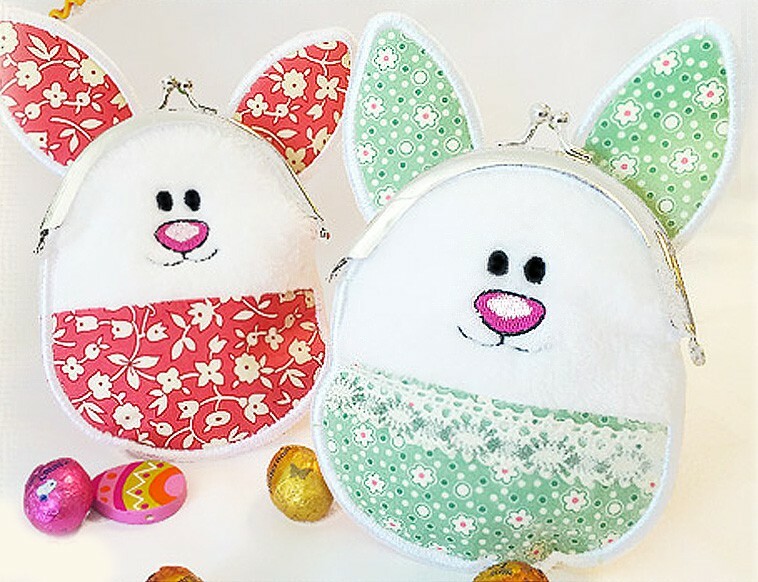 Beautiful Easter Egg pouches, great as goody bags, table settings, gift cards and much more…. 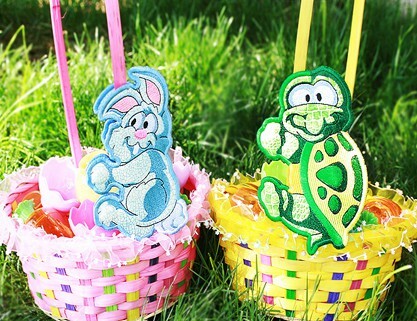 4×4, 5×7 and 6×10 hoop sizes included. Have fun mix and match pattern fabrics and lace ribbons, add some embellishments as well for that unique look. Enjoy.